PHILIP WHITELEY is a specialist writer on management and human resources, contributing to numerous titles including Director, Personnel Today and Computer Weekly. He writes a weekly column on executive remuneration in The Times. 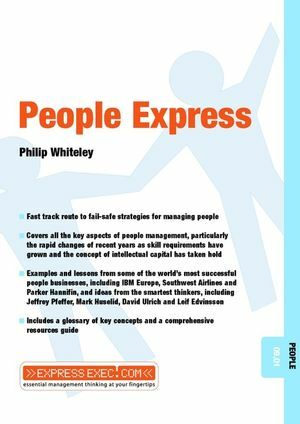 People Express: What is People Management?